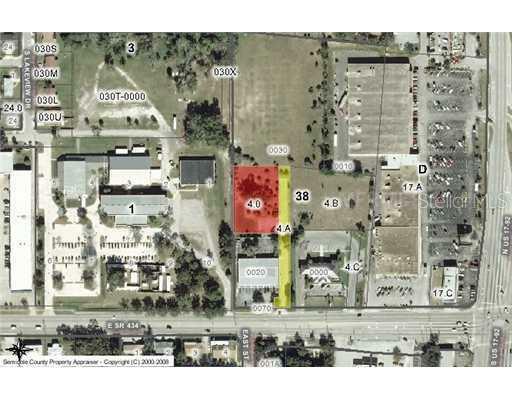 1.24 +/- acres(less retention) available for many potential development possibilities. City of Longwood. Easy access off SR 434. General Commercial Zoning. Survey and Phase 1 & 2 Available. 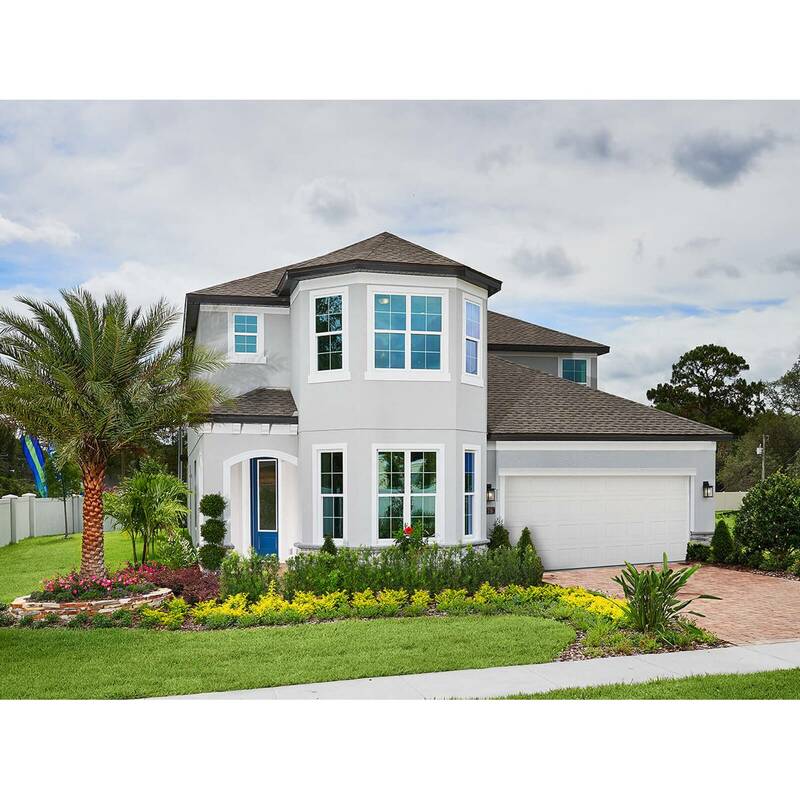 Listing courtesy of Dover International Co., Inc.